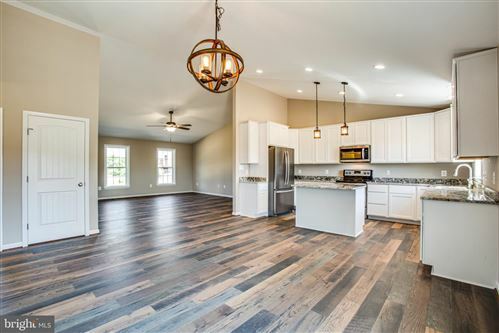 Gorgeous gated community in Spotsylvania, VA located between Washington, and Richmond, VA, just a short drive to Historic Fredericksburg, and the VRE Virginia Rail Road Express. Check out the active listings and monthly difference, by comparing these price trends; you get a better idea of where the market is heading. The median number of days active properties have been listed is 43. This is significantly shorter than the national average. The number of active listings in Spotsylvania (22551) dropped by13.1% from the previous month. The median number of days active properties have been listed is 72. The number of sales in August dropped by 69.2% from the previous month. Wondering how much your Fawn Lake Home would sell for today? Find out in an instant! 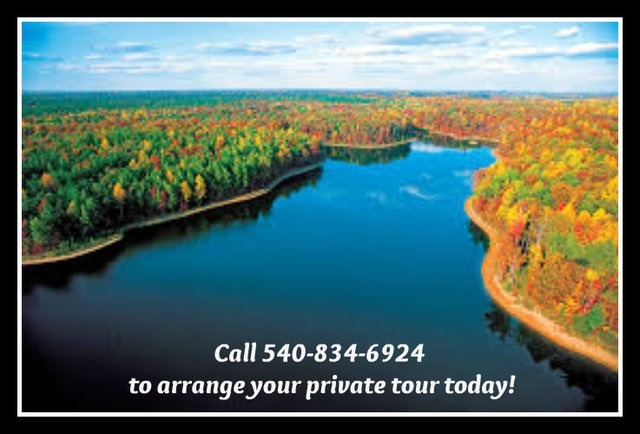 Contact Pam Martin 540-834-6924 Fawn Lake Real Estate Specialist to arrange your tour of Fawn Lake today!